What is Lupus and what causes it? 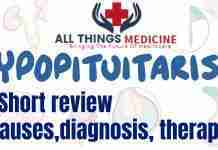 | Treatment, Complications and symptoms. 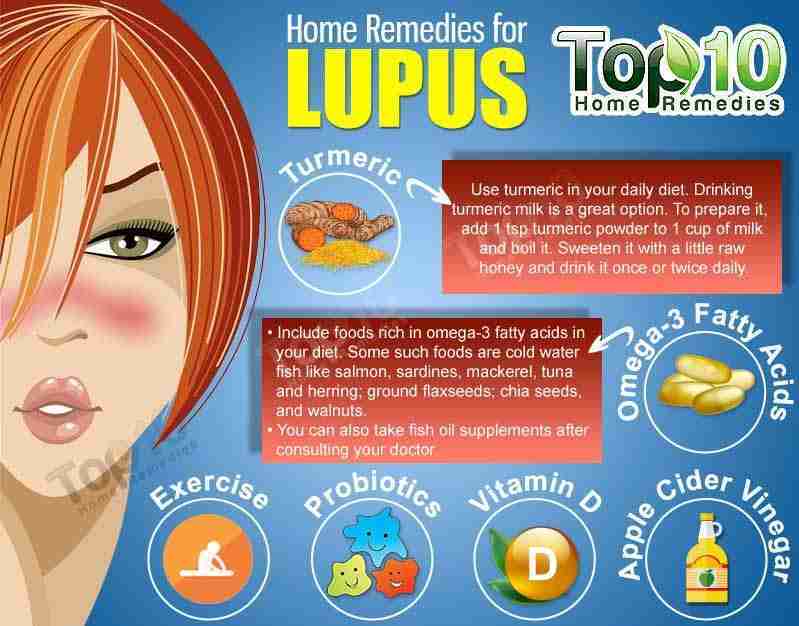 Home Common Diseases What is Lupus and what causes it? What is Lupus and what causes it? A normal body has an immune system that protects the body against viruses, bacteria and germs with the help of certain proteins that it produces. These proteins are called antibodies and are specifically produced by the white blood cells (B lymphocytes). When lupus happens, The immune system of the body is disrupted and malfunctions in such a way that it cannot differentiate between invaders and local healthy tissues. You know what happens next, Yes, the body produces antibodies against its own tissues. This causes inflammation, pain and damage to the whole body. These antibodies produced are termed autoantibodies, they help in the inflammation of parts of the body (Help as in inflammation, not reducing inflammation). The autoantibody most commonly found in lupus attacked individuals is termed an antinuclear antibody (ANA), the name given so because it fights for the nucleus and with the nucleus which is the command centre of the whole cell. These autoantibodies circulate in the body’s blood and the way they get inside cells is that some of the walls of the cells of the body are permeable to them and those that let them in have their nuclei in danger. These then attack the DNA of the cell’s nucleus. Lupus is a disease that is intermittent in nature and has flare-ups. The reason is that not all cells of the body are permeable to the autoantibodies produced. Several different kinds of lupus have been identified, but the type that we refer to simply as lupus is known as systemic lupus erythematosus or SLE. Other types include discoid (cutaneous), drug-induced, and neonatal. Patients with discoid lupus have a version of the disease that is limited to the skin. It is characterized by a rash that appears on the face, neck, and scalp, and it does not affect internal organs. Less than 10% of patients with discoid lupus progress into the systemic form of the disease, but there is no way to predict or prevent the path of the disease. SLE is more severe than discoid lupus because it can affect any of the body’s organs or organ systems. Some people may present inflammation or other problems with the skin and joints, while other SLE sufferers will see joints, lungs, kidneys, blood, and/or the heart affected. This type of lupus is also often characterized by periods of flare (when the disease is active) and periods of remission (when the disease is dormant). Drug-induced lupus is caused by a reaction to certain prescription drugs and causes symptoms very similar to SLE. The drugs most commonly associated with this form of lupus are a hypertension medication called hydralazine and a heart arrhythmia medication called procainamide, but there are some 400 other drugs that can also cause the condition. Drug-induced lupus is known to subside after the patient stops taking the triggering medication. A rare condition, neonatal lupus occurs when a mother passes autoantibodies to a fetus. The unborn and newborn child can have skin rashes and other complications with the heart and blood. Usually, a rash appears but eventually fades within the first six months of the child’s life. Lupus is different, no two cases of lupus are exactly alike. This is the reason why everyone who gets it is concerned about what it is. Signs and symptoms develop slowly over time or may develop suddenly, they may be mild or intensely severe, may be temporary or permanent. All that depends on the cells attacked. Flares are the form of symptoms we consider them mild such that signs and symptoms appear for a while and then disappear completely. Rashes that are butterfly-shaped on the face, covering the cheeks and bridge of the nose and other body parts. Sunlight. Sun exposure triggers lupus’s skin lesions. Drugs. Lupus is triggered due to a reaction of certain types of blood pressure medications, Anti-epileptic drugs and antibiotics. People with this trigger induced lupus usually heal when they stop the medications. Infections. Infections can trigger lupus or cause relapse in some people. Age. Mostly found in people between the ages of 15 and 45. Race. More common in African-Americans, Asian-Americans and Hispanics. Kidneys. Kidney failure is the leading cause of death among lupus victims. Brain and CNS. headaches, dizziness, behaviour changes, strokes, seizures, vision problems and even not being able to express your thoughts are complications of lupus victims. Lungs. Increased chance of chest cavity inflammation (Pleurisy) causing painful breathing. Pneumonia and Bleeding into the lungs are also possible. Blood and vessels. 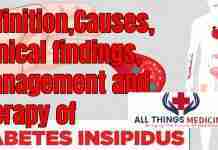 Anaemia or haemophilia may be lupus’s complications including vasculitis (inflammation of blood vessels). Heart. Heart muscle inflammation, Pericarditis (Inflammation of heart membrane) may be lupus’s complications. Risk of heart attacks and heart diseases is increased. infection. People with lupus are more vulnerable to infection because both the disease and its treatments can weaken the immune system. Cancer. Having lupus appears to increase your risk of cancer; however, the risk is small. Bone tissue death (avascular necrosis). This occurs when the blood supply to a bone diminishes, often leading to tiny breaks in the bone and eventually to the bone’s collapse. Pregnancy complications. Women with lupus have an increased risk of miscarriage. Lupus increases the risk of high blood pressure during pregnancy (preeclampsia) and preterm birth. To reduce the risk of these complications, doctors often recommend delaying pregnancy until your disease has been under control for at least six months. Complete blood count. This test measures the number of red blood cells, white blood cells and platelets as well as the amount of haemoglobin, a protein in red blood cells. Results may indicate you have anemia, which commonly occurs in lupus. A low white blood cell or platelet count may occur in lupus as well. Erythrocyte sedimentation rate. This blood test determines the rate at which red blood cells settle to the bottom of a tube in an hour. A faster than normal rate may indicate a systemic disease, such as lupus. The sedimentation rate isn’t specific for any one disease. It may be elevated if you have lupus, an infection, another inflammatory condition or cancer. Kidney and liver assessment. Blood tests can assess how well your kidneys and liver are functioning. Lupus can affect these organs. Urinalysis. An examination of a sample of your urine may show an increased protein level or red blood cells in the urine, which may occur if lupus has affected your kidneys. Antinuclear antibody (ANA) test. A positive test for the presence of these antibodies — produced by your immune system — indicates a stimulated immune system. While most people with lupus have a positive ANA test, most people with a positive ANA do not have lupus. If you test positive for ANA, your doctor may advise more-specific antibody testing. Chest X-ray. An image of your chest may reveal abnormal shadows that suggest fluid or inflammation in your lungs. Echocardiogram. This test uses sound waves to produce real-time images of your beating heart. It can check for problems with your valves and other portions of your heart. Lupus can harm your kidneys in many different ways, and treatments can vary, depending on the type of damage that occurs. In some cases, it’s necessary to test a small sample of kidney tissue to determine what the best treatment might be. The sample can be obtained with a needle or through a small incision. Skin biopsy is sometimes performed to confirm a diagnosis of lupus affecting the skin. Treatment for lupus depends on your signs and symptoms. Determining whether your signs and symptoms should be treated and what medications to use requires a careful discussion of the benefits and risks with your doctor. Nonsteroidal anti-inflammatory drugs (NSAIDs). Over-the-counter NSAIDs, such as naproxen sodium (Aleve) and ibuprofen (Advil, Motrin IB, others), may be used to treat pain, swelling and fever associated with lupus. Stronger NSAIDs are available by prescription. Side effects of NSAIDs include stomach bleeding, kidney problems and an increased risk of heart problems. Antimalarial drugs. Medications commonly used to treat malaria, such as hydroxychloroquine (Plaquenil), affect the immune system and can help decrease the risk of lupus flares. Side effects can include stomach upset and, very rarely, damage to the retina of the eye. Regular eye exams are recommended when taking these medications. Corticosteroids. Prednisone and other types of corticosteroids can counter the inflammation of lupus. High doses of steroids such as methylprednisolone (A-Methapred, Medrol) are often used to control serious diseases that involve the kidneys and brain. Side effects include weight gain, easy bruising, thinning bones (osteoporosis), high blood pressure, diabetes and increased risk of infection. 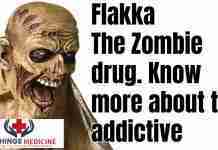 The risk of side effects increases with higher doses and longer term therapy. Immunosuppressants. Drugs that suppress the immune system may be helpful in serious cases of lupus. Examples include azathioprine (Imuran, Azasan), mycophenolate mofetil (CellCept) and methotrexate (Trexall). Potential side effects may include an increased risk of infection, liver damage, decreased fertility and an increased risk of cancer. Biologics. A different type of medication, belimumab (Benlysta) administered intravenously, also reduces lupus symptoms in some people. Side effects include nausea, diarrhoea and infections. Rarely, a worsening of depression can occur. 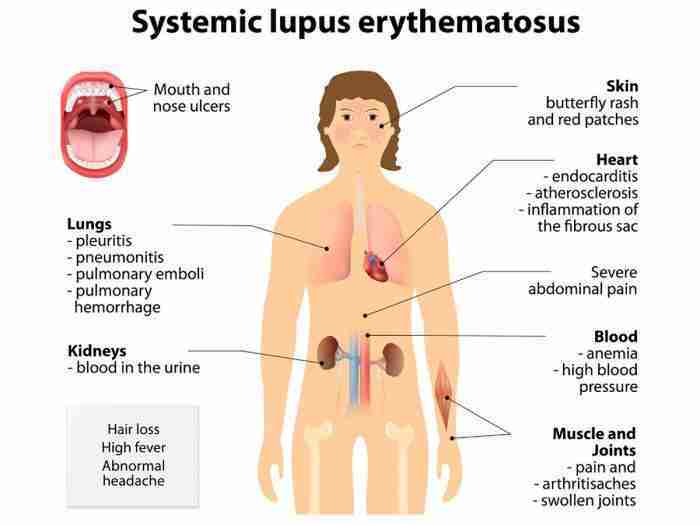 Rituximab (Rituxan) can be beneficial in cases of resistant Lupus. 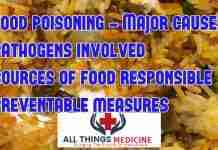 Side effects include allergic reaction to the intravenous infusion and infections.